Make sure your game winning ball stays in view with our Sport Ball Holder & Display Stand! This sturdy, attractive sport ball holder makes a great coach's gift - have your team autograph the game ball and your coach will display it with pride. 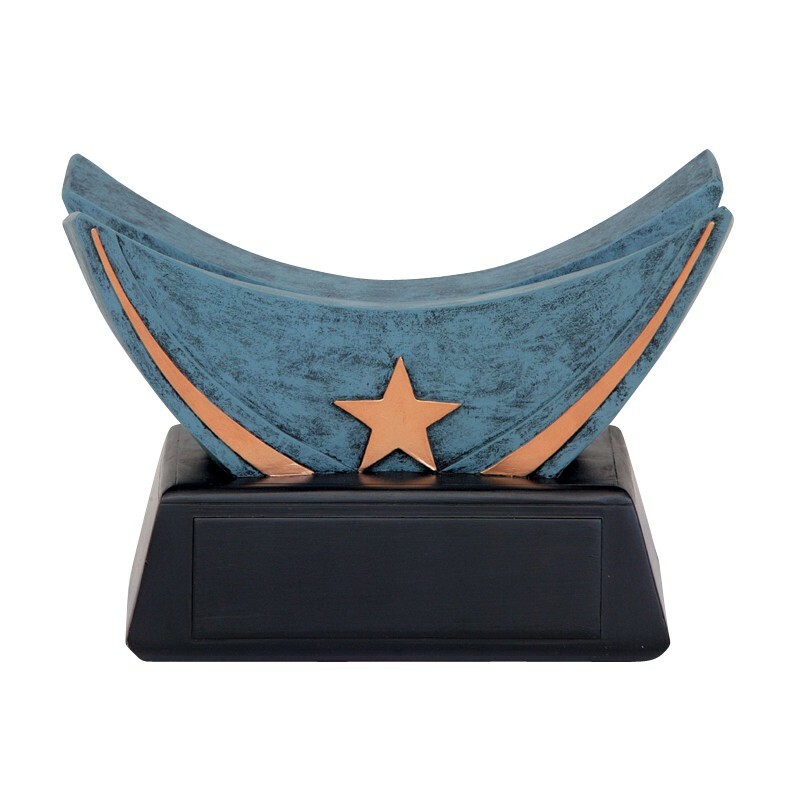 This resin ball display trophy holds a standard size basketball, soccer ball, volleyball or football! (not included). Price includes a black brass plate with up to four lines of engraving.